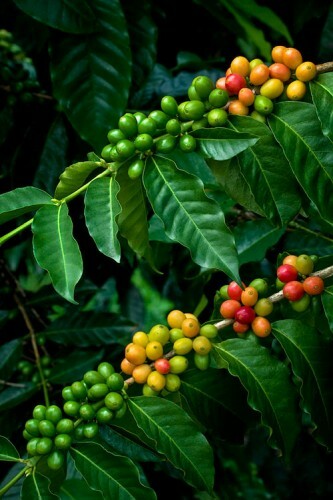 Kona Coffe Plant- Kona coffee Tree seeds- from Hawaii is esteemed world wide as perhaps the most desirable of all coffees. It is a heavy bearing variety. One producing tree can provide 1 lb. of coffee. A very rewarding plant to grow outdoors or indoors in a small pot. Plant gives off an aromatic Jasmine like smell that is pleasant for the inside of your home. Very decorative with it's glossy green leaves and pretty white flowers. Plants can have bright red berries and flowers on it at the same time! Easy and rewarding to grow. My seeds are imported fresh from Big Island Hawaii so you know you are getting the best. Detailed Germination instructions come with your seeds. Pay attention to listings that charge shipping, you may be paying too much!